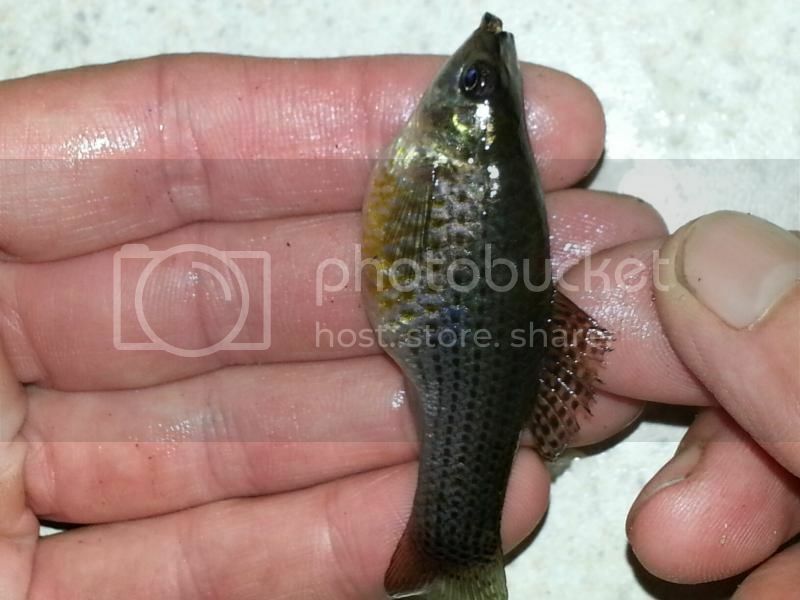 Register Log In Florida Fishing Forum Forums Freshwater Reports identify this fish? Caught this in my ditch. Its bigger and more ornate than a regular minnow. Anybody have an idea what it is? And would it be ok to put in my pond out back? 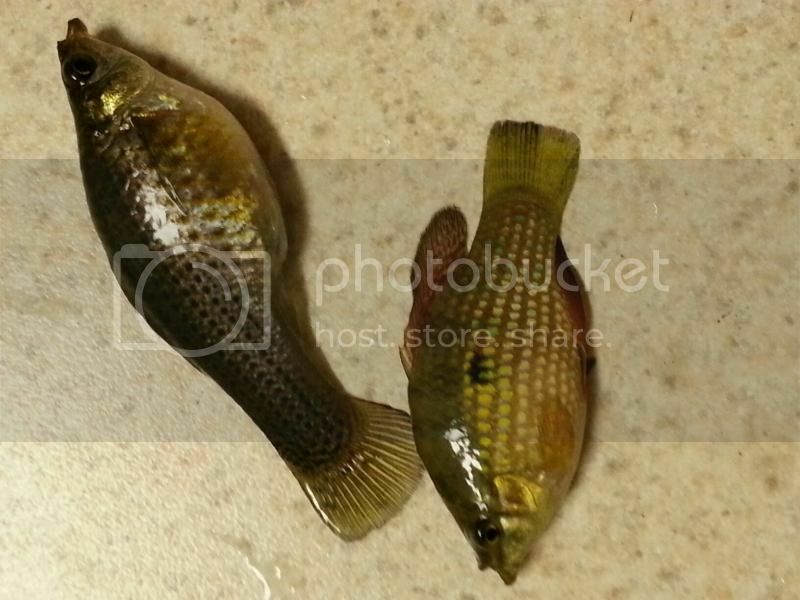 I think the right one in the second picture is a Florida FlagFish? Also caught in my ditch.